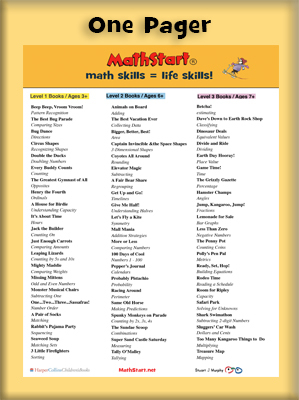 There are 63 MathStart books! 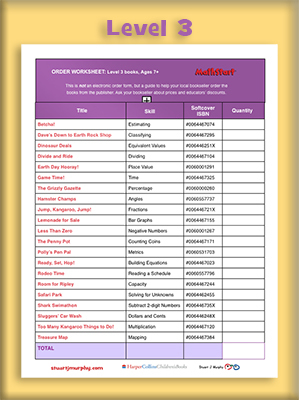 That's a lot of books! 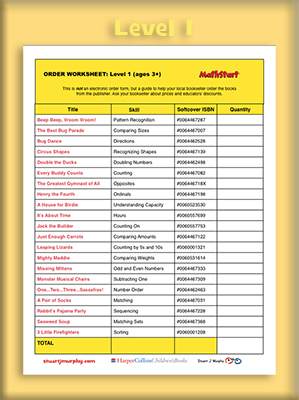 So we created downloadable PDF order forms for each of the 3 levels to make is easy to get yourself organized before shopping in a store or ordering online. Of course, the easiest answer of all? 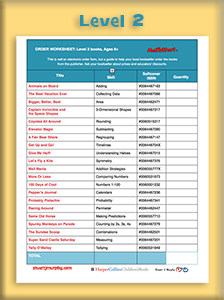 Buy all 63 books!